Jaguar is to host an experience day alongside a lecture for the British Academy of Cosmetic Dentistry in September, organised by Grass Roots. Taking place at the Heritage Motor Centre in Gaydon, Warwickshire on 24 September 2013, Jaguar will host a 'ride and drive' experience day for 80 members of the British Academy of Cosmetic Dentistry (BACD). Delegates will have a range of models to choose from after a morning lecture from an award-winning dental surgeon on the topic of 'The Aesthetic Restoration of Implants'. The session will provide members with 2.5 hours of CPD points. 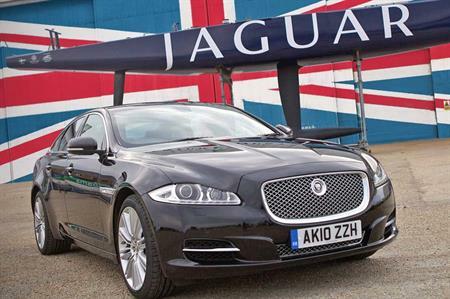 The event is led by Jaguar's Watford-based dealership and will run from 9am until 4.30pm.